1440.00 sqft. - 1655.00 sqft. Accurate Wind Chimes is located on the main road & close proximity to IT& Financial District, Schools, Colleges, Shopping Malls and surrounded by fully developed Social Infrastructure. At Accurate Wind Chimes, residents will enjoy a happier and healthier lifestyle. 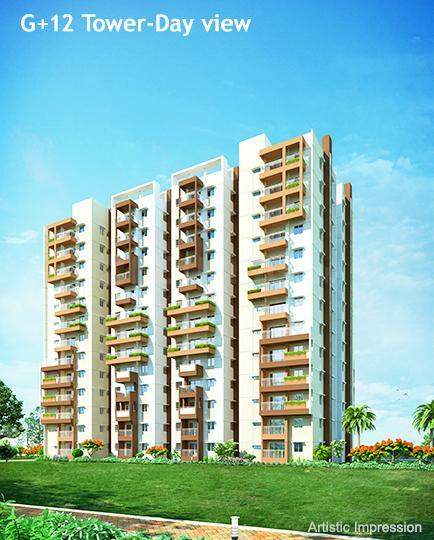 The creators have ensured to offer you everything that is required to live in a dream home. With proper cross ventilation and abundance of natural light at every living space at Accurate Wind Chimes actually breathes. The ambience, the space, the veneers, the sheer feeling of grandeur that reflects off each wall, everything will accentuate your stylish attitude towards life and demeanor at this magnanimous project. 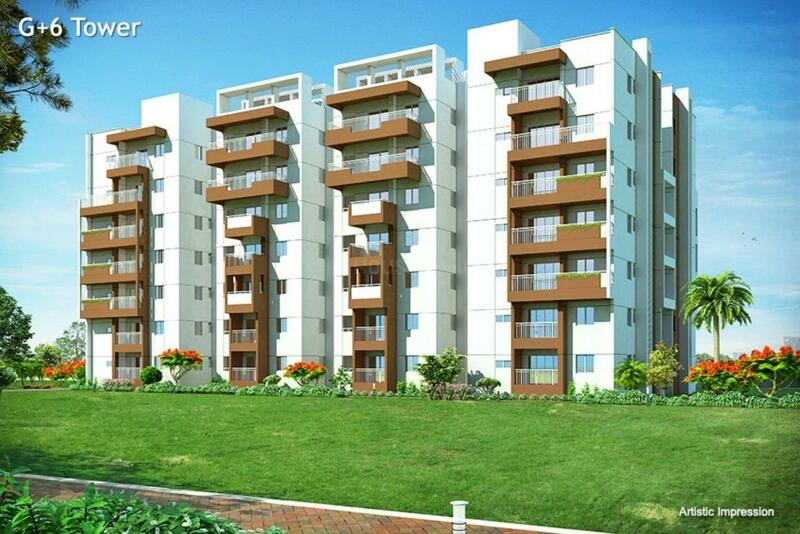 Accurate Wind Chimes offers you exclusive apartments that let you live in harmony, comfort and luxury. CCTV with round the clock security at the entrance. Narsingi is located in Ranga Reddy District of Telangana. The locality is considered important due to its close proximity to ORR (Outer Ring Road). 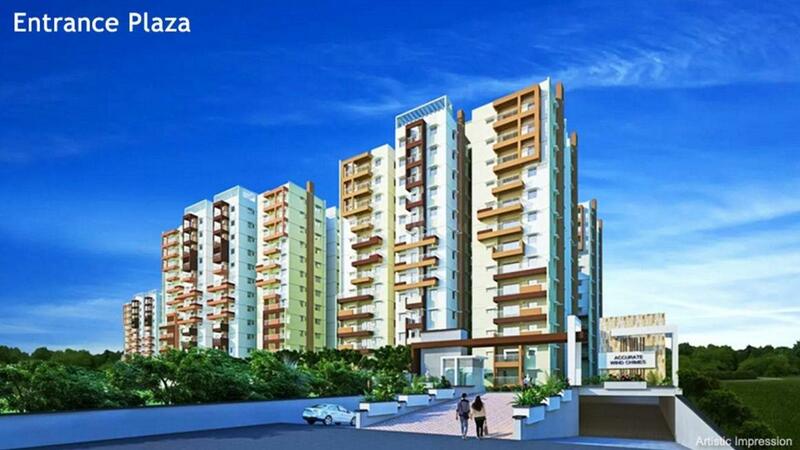 This region is one of the most quickly developing areas located in the vibrant city of Hyderabad. It gives an easy connectivity to Gachibowli and Nanakramguda junction. The place has attracted many working professionals and investors due to its close proximity to Infotech, Capegemini, Wipro, Microsoft, TCS and Infosys. Narsingi is also well-connected to Hi-Tech city which houses some of the top companies like Amazon.com, Microsoft, Accenture, Sierra Atlantic, TCS, Infosys, Polaris, and many more. It is also accessible to Future Kids School, Ista Hotel and Mirgavani National Park. Various shopping malls and healthcare centers also exist in this area. 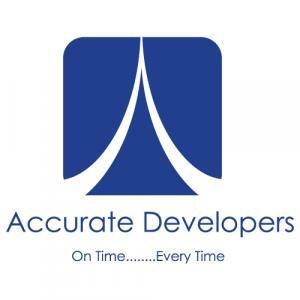 Accurate Developers Pvt Ltd provides residential spaces built with meticulous planning, superlative design and uncompromising quality coupled with world class amenities. The company is strategically and operationally controlled by its Chairman and Managing Director Mr. Mitesh Kulkarni, an eminent name in the Real Estate industry. The technical team has substantial experience in civil construction with first class contractors such as L&T, Shapoorji Pallonji, NCC and the like. All the projects are executed by employing the finest architects, designers and contractors. Their core values comprises of punctuality, transparency, creativity, commitment, quality, integrity and environmental sustenance. They just don't build homes, they build lifelong relationships.